WHEEL-SPINNER Graeme “DJ Gee” Mutanga reckons ‘disses’ bring about activity in dancehall. The DJ, who is popular as Ba Titi on National FM’s Mushika Mushika hosted by DJ Shugeta, believes ‘diss’ culture plays a key part in keeping the genre moving on. “I love Zim Dancehall genre because it entertains people time to time. “And I believe the artistes in this genre have to be controversial in their music and also lifestyle so that we keep talking about them, it will keep them relevant. Deejay Gee said there is need to expose young talent. “We ought to be recognised by potential promoters because as deejays we have the capability to play at international level and in the main stream shows. “I also believe new talent is needed because it brings new ideas to the dancehall fraternity,” he said. However, Deejay Gee, is versatile. 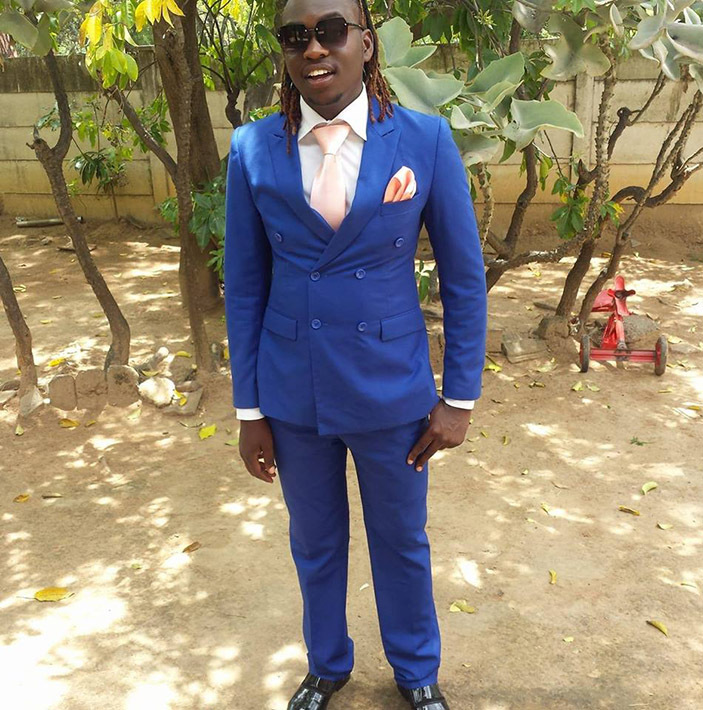 “I am also an actor after featuring in various radio plays with mudhara Shereni of studio 263 fame which was aired on Radio Zimbabwe, another one with Kahembe named Vamwe vanhu 2 and did an action movie which featured famous people like Ginimbi and popular karataker Mugove Muhambi. “I have an entertainment called Iceberg Entertainment group which has Mcs, choreographers deejays and artistes. “I am seeing great talent which I am also helping to rise with the likes of Mr Natural, Dhada. “I am working with youth advocate Zimbabwe in short skirts teaching the generations on hiv & stI,” said the Chitungwiza based. Deejay Gee said he is yet to break the mainstream clubs.